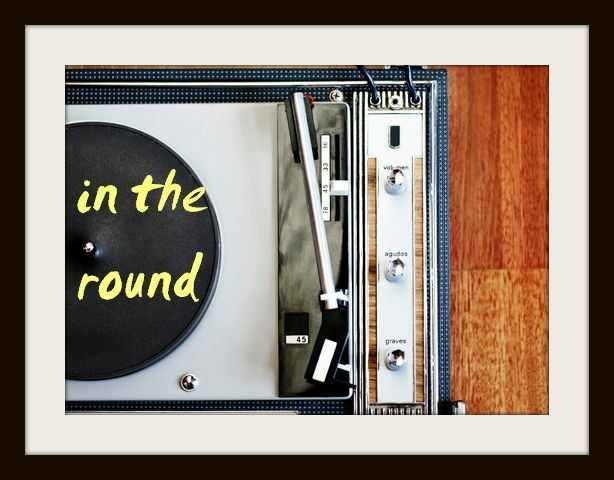 In The Round: Best New Track: Matt Corby's "Monday"
Swoon. 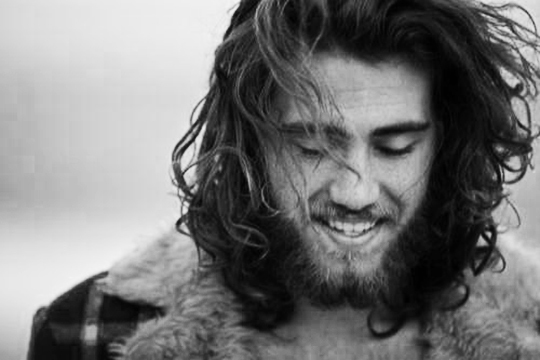 Australian singer-songwriter Matt Corby is back - with a single that's made up entirely of sounds produced by his own body and voice - and it's beautiful. On his new single "Monday," a spine-tingling gospel that comes after nearly two years of recording and scrapping material that he didn't like, Corby's souful croon slinks around the choral harmonies and clap beat in a way you knew he was capable of, but wouldn't have heard on his previous four EPs.